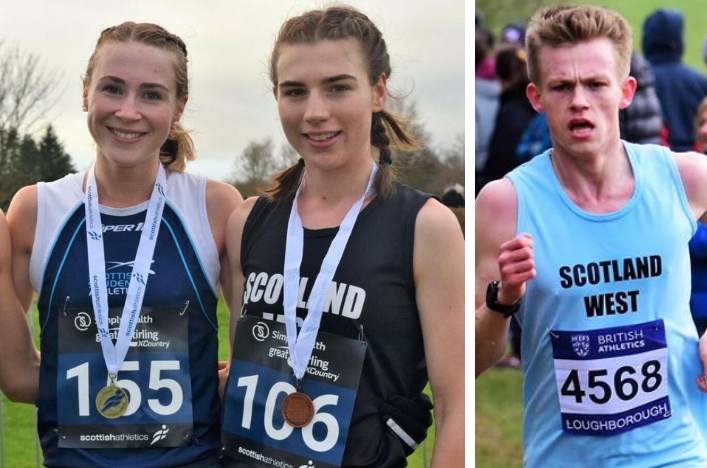 Six athletes head for Denmark this weekend to represent Scotland at the Lillebaelt Half Marathon as scottishathletics delivers another international road running opportunity. 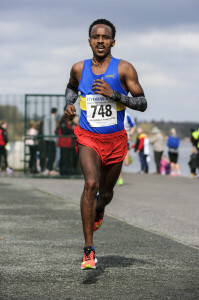 And, while there’s no doubt it will be a special occasion for a team which features Commonwealth Games marathon runners Hayley Haining and Martin Williams, GB international hill runner Andy Douglas and Eritrean-born Tewolde Mengisteab, there is sure to be extra emotion attached for two women. Jenny Bannerman of Inverness Harriers and Lesley Pirie of VP-Glasgow each win a Scotland vest for the first time for the Lillebaelt race in Denmark on Saturday. Bannerman, 28, has been ‘knocking on the door’ for Scotland selection over the past couple of years while for Pirie, at 35, this is the culmination of an enhanced training regime with help from a new coach and a commitment that sees the mother-of-two donning a head-torch early on winter mornings in Argyll. Lesley’s improvement is exemplified by a 2.52 marathon in Manchester last year and then 2.41 in London last month which saw her land a Scottish Champs silver medal and an A standard in the Road Race Grand Prix (a share of the overall £4000). Her selection for Denmark came off the back of a good run at Alloa (77.59) where she was second to Kilbarchan AAC’s Haining in the women’s race. ‘I was a little bit worried about running London ahead of the international chance and mentioned that when I heard the news about the selection – but I feel I have recovered quite quickly,’ said the Inverary-based working mum. ‘To get a Scotland vest is a great feeling and I know there may not be too many opportunities. ‘I’ve trained a bit harder this past winter, doing maybe 80-90 miles per week, and some of this stems from joining VP-Glasgow and being coached (albeit remotely) by Graham Smith. He sends me weekly schedules and we communicate mainly be email. ‘With two young children aged one and four, and me working as well, a lot of my running in the winter has been very early in the morning with a head-torch. I love being out on the roads and trails around Inverary and it is great to feel the improvement. For Bannerman it is a different story again as she becomes only the second Inverness Harriers woman to have gained full international honours on the road alongside Melissa Whyte. Jenny now joins long-time club pals Rachael Mackenzie and Kirsty Law as a Scotland international. ‘I am just so pleased to get my first international vest,’ she said. Bannerman had planned to run the Scottish 5K Champs on Friday night with those plans altered after the selection. 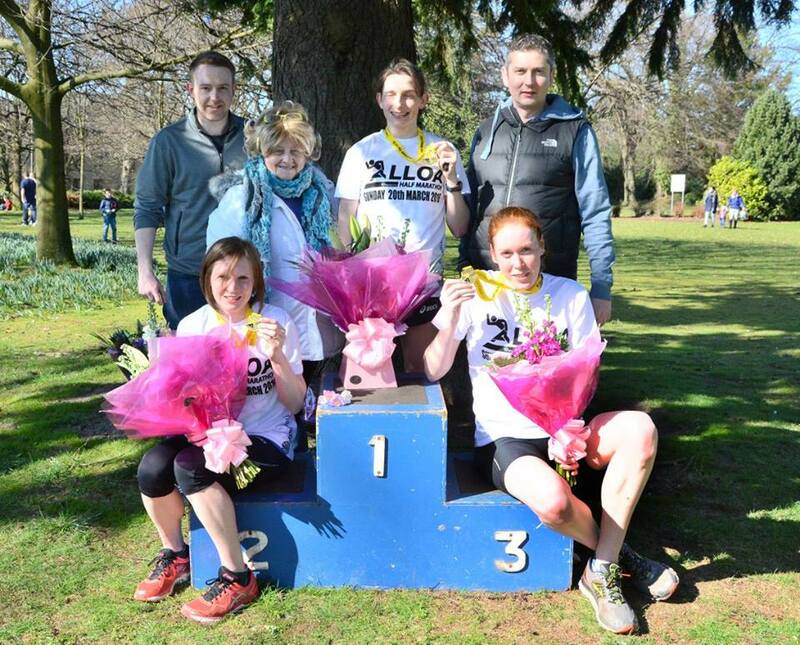 Haining, who ran 76.15 at Alloa, won the women’s race on her visit to the Lillebaelt Half Marathon. 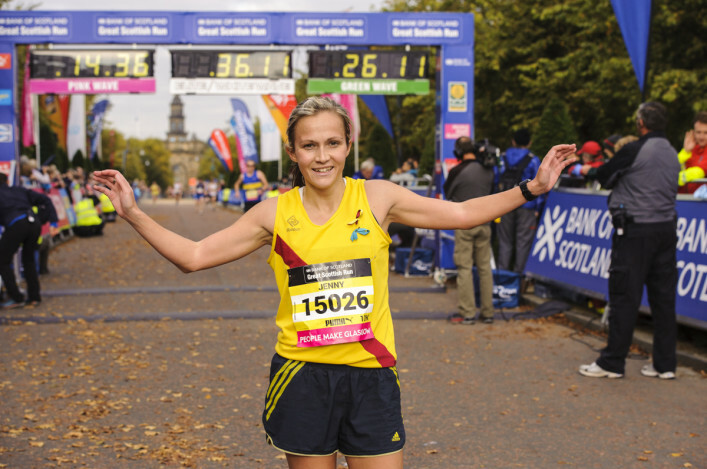 Hayley was 13th at the Glasgow 2014 marathon following a ninth place finish in Melbourne at the 2006 Commonwealth Games – and she also raced marathon in the World Champs and the World Half Marathon Champs. 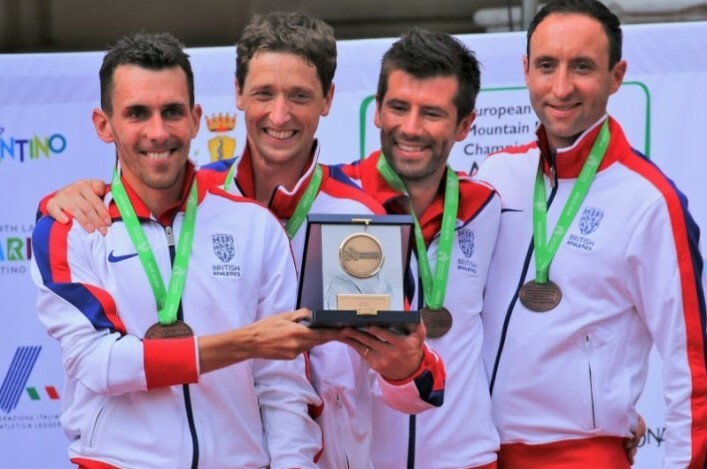 GB international Andy Douglas, who recently won the Home Countries International XC title, and Martin Williams are joined in the Scotland’s Men’s team by recent Tom Scott 10-Mile winner, Tewolde Mengisteab. Williams went to Delhi in 2010 with Scotland and finished 14th in the marathon at those Games.